When editing weddings, I've noticed that when denoising a picture, I would apply the adjustments to the whole image. However, most of the time, the noise was visible only in the shadows. 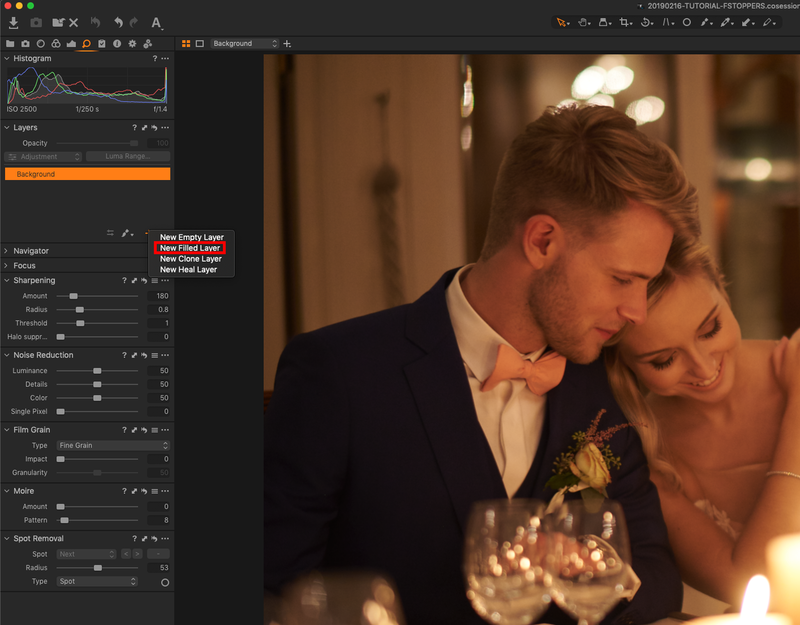 Thanks to Capture One Pro 12 and its Luma Feature, it's now very easy to select only the shadows and then apply noise reduction locally. To do so, start by creating a new filled layer using the Layers tool. It's good practice to rename it so you can easily remember what it does. With the layer created, click on Luma Range. In the new window, start by displaying the mask so you can clearly see your selection and then adjust the range and falloff of your luminosity mask. When removing noise only in the shadows, I tend to dial both dark sliders down to zero and then drag the white range between 64 and 128 with the falloff anywhere between 100 and 160. But feel free to play around with the sliders and find the settings that work best for you. Also, be sure to adjust the radius and sensitivity if the mask falloff isn't too smooth for your taste. Once you've selected the Luma Range, go to the Details tab and find the Noise Reduction tool. Adjust the settings to lower the visibility of the noise and bring back details as you see fit. And that's it! You reduced noise only in the shadows and the rest of the image retains as much detail as possible! Until Capture One 12, when copying and pasting settings from a picture to another, I always had to use the Adjustments Clipboard tool to remove the crop settings, as in most cases, I don't copy and paste crop from shot to shot unless it's the same framing. It wasn't a big deal for small portrait sessions, but it made me lose a lot of time when working on weddings or large still life projects. 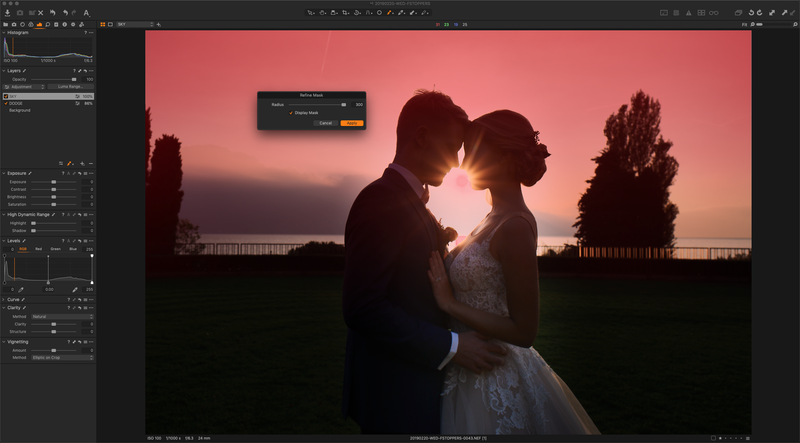 In Capture One 12, you only have to go once to the Clipboard tool to leave the crop out of the selected settings and never have to think about it again! To do so, go the Adjustments tab and find the Adjustments Clipboard, then click on the three dots next to the question mark, go down to Autoselect and pick Adjusted except Composition. Alternatively, if you don't want any setting selected at all and pick each time which ones to include, you can choose None. I'm sure many will say that both linear and radial gradient masks have existed for a while in other photo-editing software. And that's true. 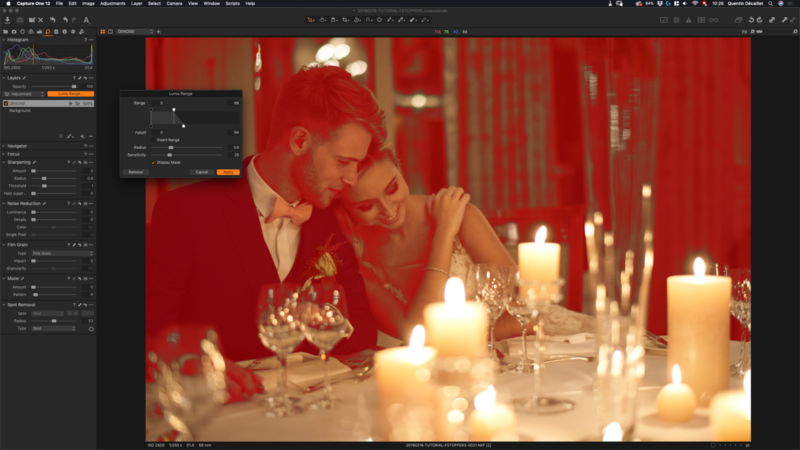 But in Capture One 12, it has helped my workflow, especially when combined with the Luma Range and the refine mask feature. 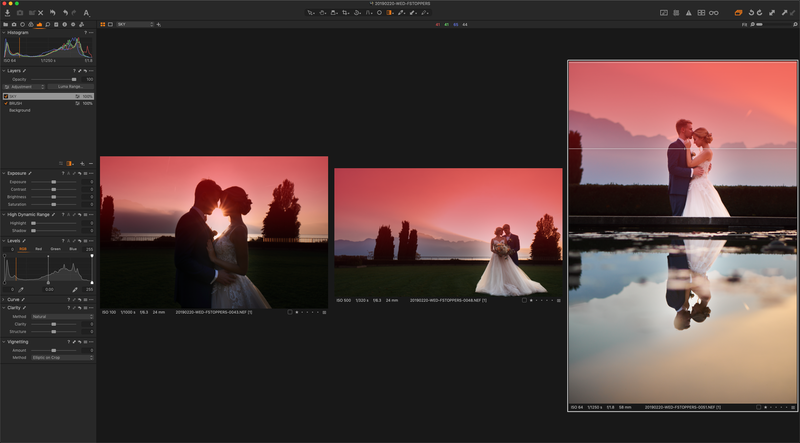 Now, when I batch edit pictures with a sky that's slightly overexposed compared to my subject, I can drag a linear gradient mask, apply the necessary settings and paste the mask and settings to a series of images. Having vector-based masks makes adjusting it for each frame easy and quick. If the mask needs to be refined, I can also rasterize it and paint on it with my brush or use the refine mask feature to get a better mask without doing any brushing. 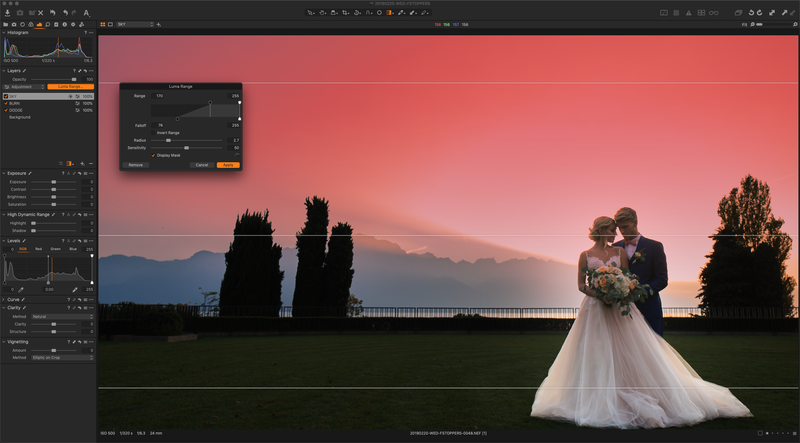 When trying to adjust the sky or the foreground to match exposure, the Luma Range feature also comes in handy to help. The process here would be the same as described before for noise reduction, but instead of using a filled layer, create an empty one and use the linear gradient mask to fill it. Then, refine the Luma Range and apply any necessary setting. The three techniques above are some of my favorites to use that are made possible by Capture One 12, but I have many more. I'll try and share some more in future articles. 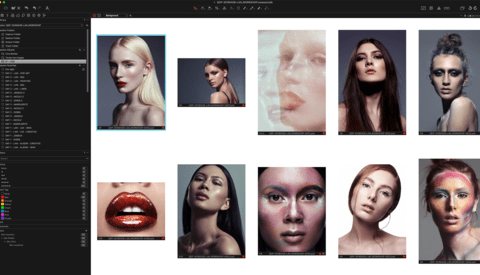 I use the Luma Range feature for a wide variety of applications, from evening out skin tones to color grading; once you start using it, there is no coming back. What's best about it is that I can copy and paste my Luma Range layers easily from one picture to another. In the past, I used to rely on Photoshop for most of my masking. 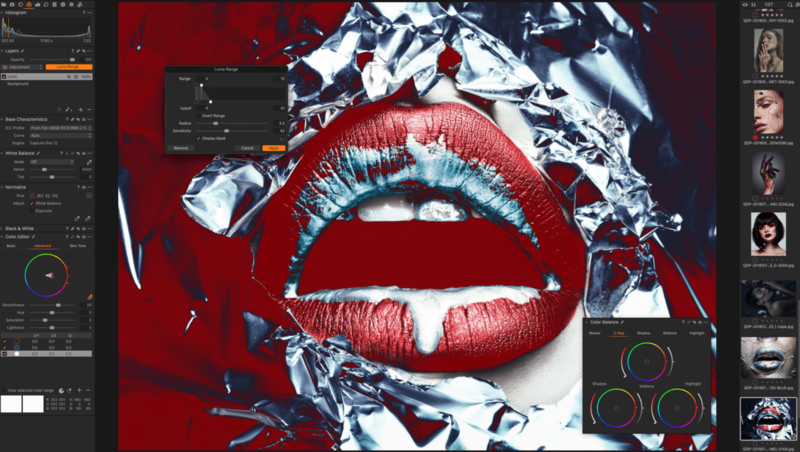 But now, with Luma Range, Refine Mask, and the Gradient Mask, Capture One Pro has become an even more crucial part of my workflow, making it faster and more efficient altogether. Love this. We need more articles about Adobe alternatives. I'm glad you enjoyed the article. I'll try my best to write more regularly about Adobe alternatives – Capture One, Resolve, Affinity, etc. The new masking tools are what prompted me to upgrade from v10 and I love it. I don't know why RAW processors like CO and LR don't let you separate shadows, midtones, and hilights setting for noise reduction without having to go through masking. Also, if you're gonna mask, you should have a full set of masking tools, including editable vector masks, calculations, and other channel sep tools. This is especially so for CO, as it's essentially a standalone app, as opposed to Adobe's nickle and diming app merry-go-round routine. I want to see the full strengths of apps like CO/LR and PS as one complete processing solution, and no, Affinity Photo isn't there, at least not at this time. I would love to keep all the comp layers as RAW too, so you'd always have access to the full 12- or 14-bit image database of all your images. I would imagine this would require quite a monstrous computer, but so be it. Feel free to reach out to Phase One if you feel like you have improvement ideas or specific feature requests. From my experience, they are listening to their users as much as possible. Lol, I get that you're an ambassador but let's stay honest, that's not what PhaseOne generally does. The forums are the sad proof of this. Feature requests, bugs and major design flaws have been and continue to be ignored and excused for years. And they can be very arrogant when they tell you how they "respect" your opinion. That's problematic when the only expertise that PO has is image processing. 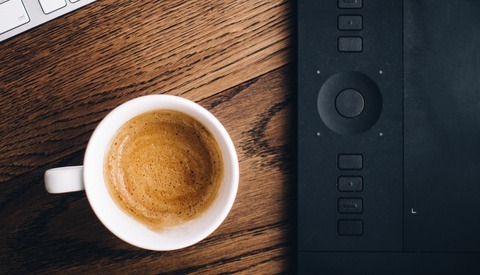 For things like UI/UX, application architecture and customer support, it's painfully apparent where they are way behind and stubbornly refuse to make progress. 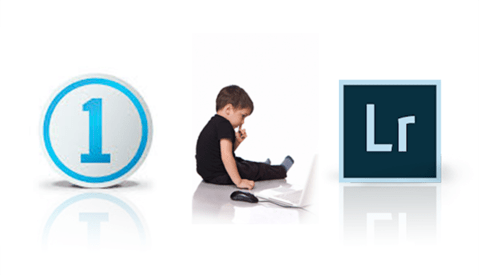 Lightroom and Capture One have never claimed to offer every tool ever conceived, nor do most photographers require them to do so. For those people who need the ultimate power and feature list of Photoshop, they buy (or rent, I should say) Photoshop. For most PHOTOGRAPHERS, the features of CO and LR are more than enough to satisfy our day-to-day needs. If you are a digital artist, then you may need Photoshop, and it sounds like you want all these apps to be perfect replacements for Photoshop. Most photographers do not want that because, as you say, the system requirements of such an app are far beyond what we actually need to do what we do now. "For most PHOTOGRAPHERS, the features of CO and LR are more than enough to satisfy our day-to-day needs." " For those people who need the ultimate power and feature list of Photoshop, they buy (or rent, I should say) Photoshop." That's the point I was trying to bring up. Why? Why not have an app that not only allows you to make your entire composites, but do so with a continuous RAW database for every layer if desired/needed? "... as you say, the system requirements of such an app are far beyond what we actually need to do what we do now." Yes, but ONLY when you need it. It can run like any regular compositor otherwise. Take a look at ON1 Photo RAW. It has some image quality issues (or, at least, it's not nearly as good as Capture One), but it does have a lot of composition features that are pretty impressive. I last used C1 professionally about 10 years ago when I worked in a still life studio in London. Found it so simple, easy to use and the ideal workflow for the work we were doing with our Phase One cameras. Since then I've been more of an all-round photographer using LR for raw processing, organising etc as well as Photoshop of course in my workflow. LR just annoys me now, far too slow, it feels wooden and outdated. So now I'm considering moving back to C1 for all my photography. Also the perpetual license is a big drawcard compared with Adobe's rip-off sub system. "LR just annoys me now, far too slow, it feels wooden and outdated" - Agreed. LR prior to the Classic CC renaming and packaging was a smooth operator and a joy to work with. No more. Each new update seems to only add to the pain.